Related: ShaDowBurn on the perfect Genji player "They would be unpredictable every time." 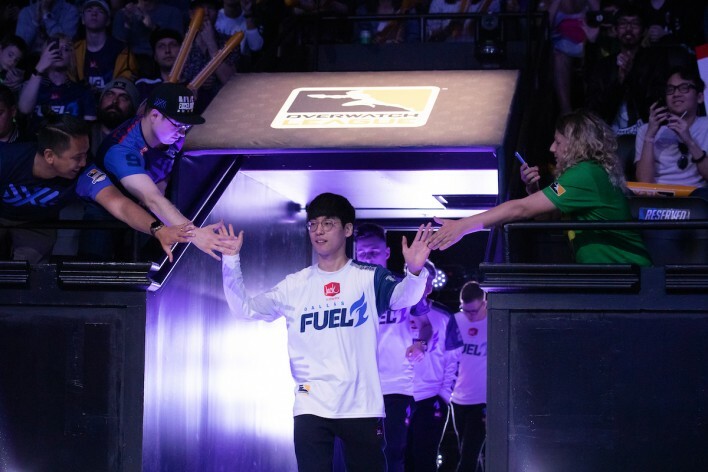 The 3rd week of the Overwatch League is now over and Stage 1 has entered its middle phase. Turning on the live streams for the OWL every Thursday to Sunday has turned into a natural routine. The matches in Week 3 were somewhat different from the previous matches. 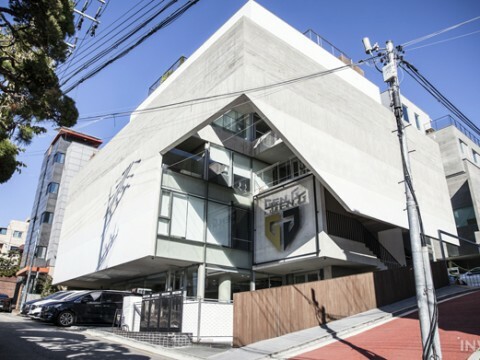 A lot of them went into extra matches, and the Seoul Dynasty, London Spitfire, and New York Excelsior, the 3 teams that are generally acknowledged as the top 3 teams in the league, all had one loss in Week 3. 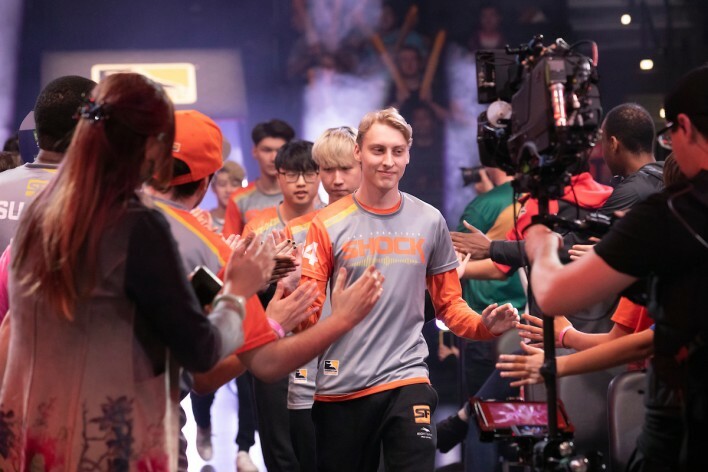 The Boston Uprising, Philadelphia Fusion, and New York Excelsior had to go on to extra matches twice during Week 3. Let us review and highlight the matches that the teams had in Week 3, and find out why the matches were especially longer and more fierce. 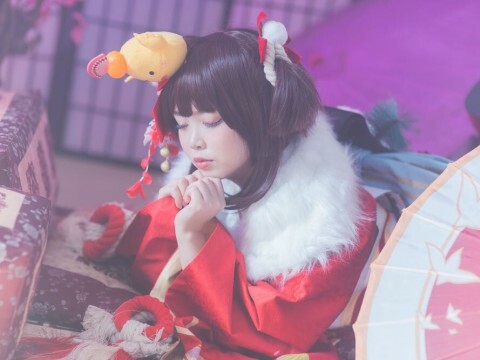 Where’s the fun in playing without any overtime? The first match we are going to review is Boston vs London, the first match of Day 2 Week 3. The matchup against the London Spitfire must have came with a lot of pressure for the Boston Uprising, but Boston did not go with their usual team comp. 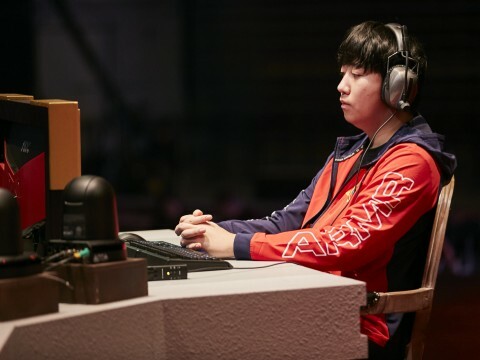 Instead of Kalios, the one who usually goes with the team’s tank Gamsu, Boston had NotE play as the off tank. In the league, most amazing or flashy gameplay highlights tend to be made bye DPS players. Supports and Tanks do not get much attention compared to DPS. However, in the match between Boston and London, the players who got the most attention were Gamsu and NotE. 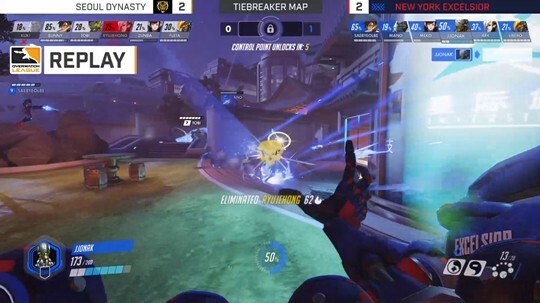 The two tanks protected the team as Winston and D.Va, allowing DreamKazper, the DPS, to relentlessly attack without dying, and this resulted in Boston’s victory in multiple team fights. London substituted Profit in and won the next Game, but could not be the final winner of the match. In Game 5, DreamKazper was even more amazing and successfully secured the team’s victory. That day, Boston became the first team to win against one of the top 3 teams in the league. Boston’s performance towards the end of the match was especially impressive. There was a touching moment where the team members were cheering for each other after the fierce match. 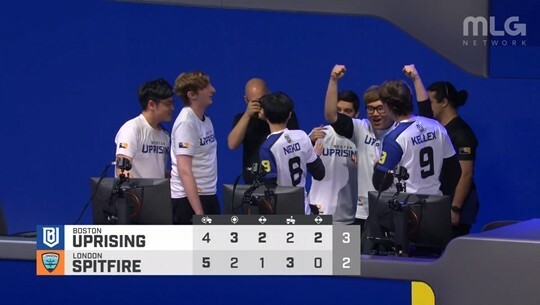 ▲ Members of the Boston Uprising cheering after winning the match. 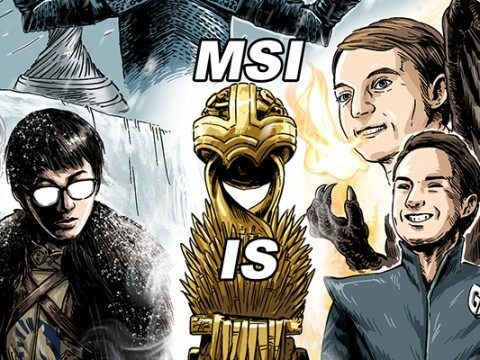 The next matchup was between the Philadelphia Fusion and the New York Excelsior. Much to everyone’s surprise, it was the underdog Philadelphia that won the match. The best players in the match were definitely Carpe and ShaDowBurn. 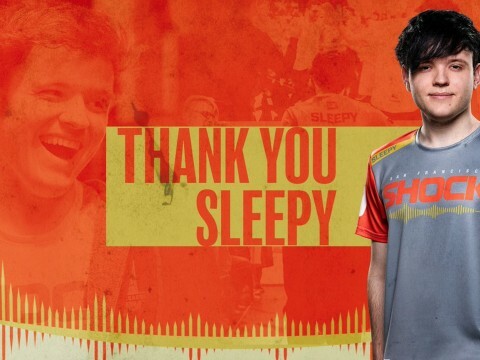 Carpe showed a decent level of game performance throughout the game, and ShaDowBurn showed some amazing plays that were crucial to the team’s victory. The contribution they made in the match against New York was more than just a carry. But New York was not an easy opponent. 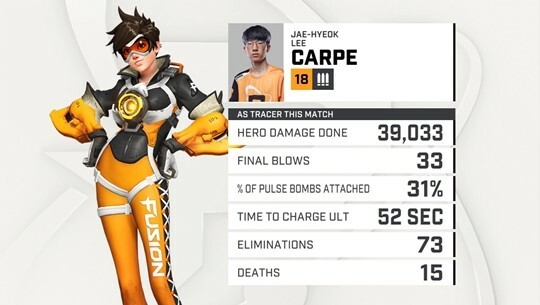 New York substituted Pine, AKA the man of Illios, for Game 3 and won the Game, but even in this game Carpe did just as well as Pine. Everyone thought the Philadelphia Fusion would be in the middle range of the league teams, but they proved that they are just as strong as the New York Excelsior. In the extra game at Lijiang Tower, ShaDowBurn, the best Genji in the world, led the team to victory with some incredible Genji and Pharah plays. This was the match that shattered New York’s winning streak and their record of having a 100% win rate in Control maps. 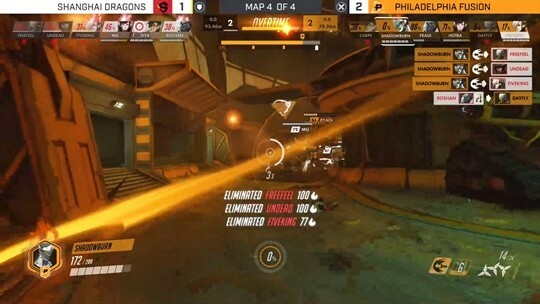 It was a meaningful match that displayed the strong potential that the Philadelphia Fusion has. ▲ Carpe led the team to victory with solid gameplay throughout the match. ▲ ShaDowBurn always got the kills that the team needed. The matchup between Seoul and New York on Day 2 was the match that everyone was talking about. It was a matchup between two of the top 3 teams. This battle carried a lot of significance for both teams, so it was an especially fierce fight. 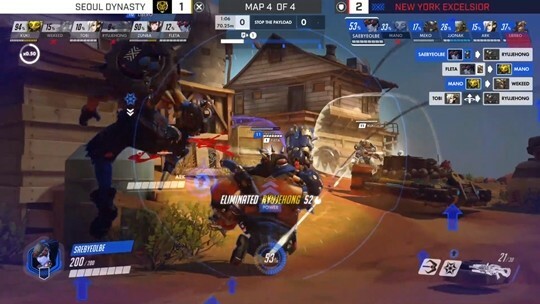 Even though the Seoul Dynasty was a tough opponent, the New York Excelsior did not lose in Control maps. It is common for the New York Excelsior to win Game 3 on the Control map and shift the tide in their favor when each team has 1 win and 1 loss. 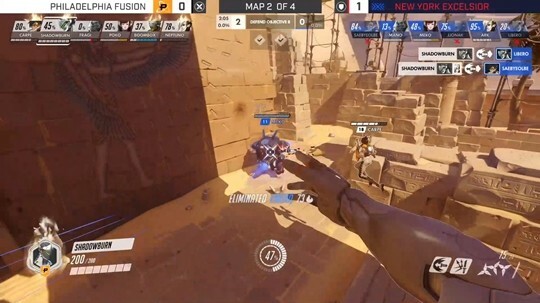 This was also the case in the matchup against the Seoul Dynasty. The New York Excelsior has a high win rate in Control maps, and having a high win rate in Control maps is definitely an advantage in the league. 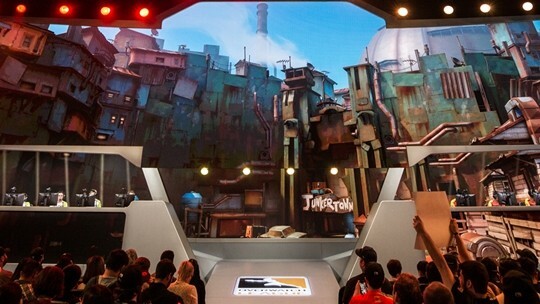 The Seoul Dynasty won in Game 4 Junkertown and the game score was a tie again. However, the chances of winning were still higher for New York, since Game 5 would be in a Control map. This is the biggest advantage that team New York has. They already got Game 3 and 5, so they only have to win 1 game within the remaining ones. Control maps are almost always determined by the teams’ mechanics. 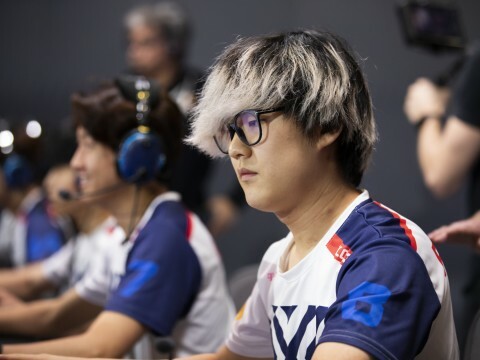 New York has Pine, AKA the Man of Control, and the team’s off-healer Jjonak is an aggressive healer who is seen in the killfeed quite often. 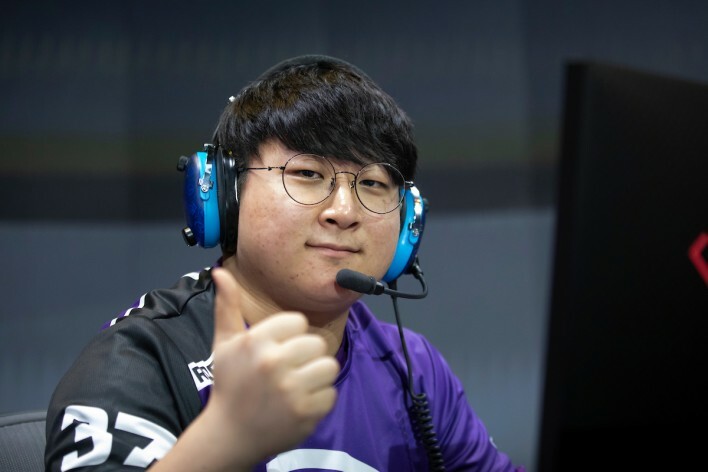 ▲ Saebyeolbe, as Tracer and Widowmaker, provided quite a challenge for the Seoul Dynasty. ▲ Jjonak’s aggressive Zenyatta was also very impressive. The last match to review is the match between the Dallas Fuel and the Boston Uprising on Day 4. The Dallas Fuel did not have a very good start in the league so they needed a win, and the Boston Uprising won against the London Spitfire on Day 1 and was off to a good start. In Game 1 Numbani, the teams had to go on to an extra round and the match became even more tense. Dallas usually went with team compositions that involve Orisa, Roadhog, and Junkrat. 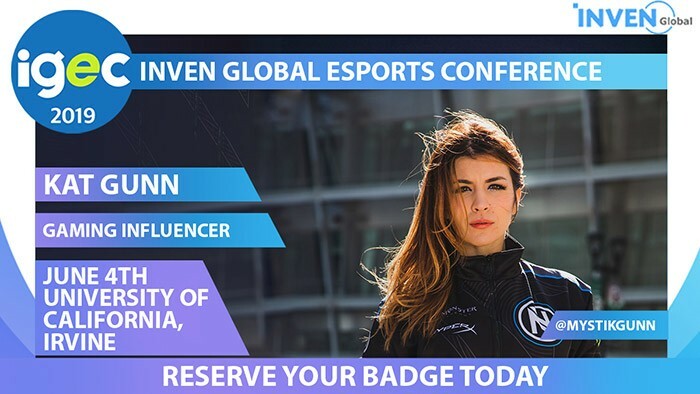 In contrast, Boston usually an the dive comp with Gamsu’s Winston and Striker’s Tracer. But there are certain maps or situations where the Orisa comp is not effective, while the dive comp is viable in almost any situation. In the last Game in Lijiang Tower, Boston chose the triple tank comp with Gamsu’s Reinhardt, Kalios’ D.Va, and DreamKazper’s Roadhog. Gamsu made an amazing play with Reinhardt where he hit 4 heroes behind Orisa’s Barrier with Earthshatter. 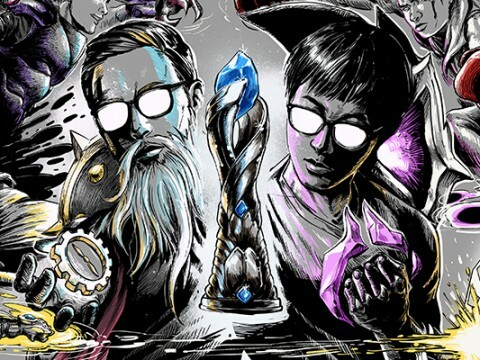 The triple tank comp worked very well for Boston, and earned them a victory in Game 5. ▲ DreamKazper’s flank and Gamsu’s 4-man Earthshatter. Other matches in Week 3 like the LA Valiant vs LA Gladiators and Philadelphia vs Shanghai were long and fierce with extra games as well. There have been fewer matches that end with 4-0 compared to the beginning of the league. What could be the reason behind this? 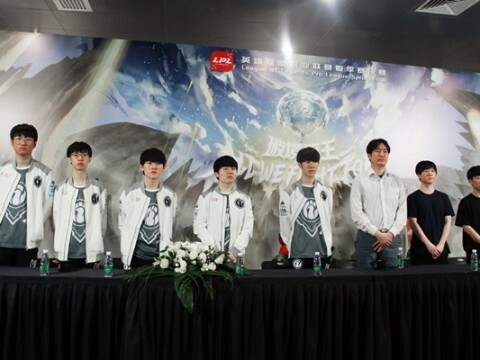 As the league is now more than 3 weeks old, all teams must have gathered enough information to analyze each team’s gameplay. All teams had at least six matches in the league arena from the pre-season to Week 3, and had enough time to adapt to each team’s strengths and weaknesses. It’s now a battle between each team’s strategies. 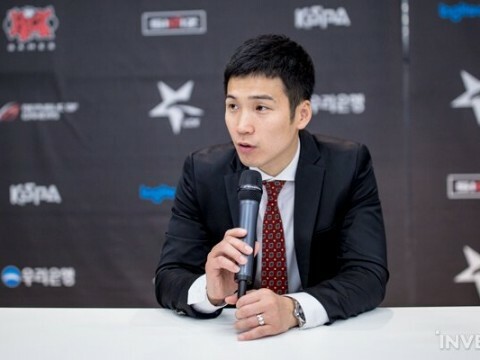 For example, in the matchup between Seoul and New York, New York did not substitute Pine in for Game 3 for the first time. This could be New York’s strategy against Seoul, who might have been preparing for Pine in Game 3. A good strategy is key for an underdog to win against a better team. 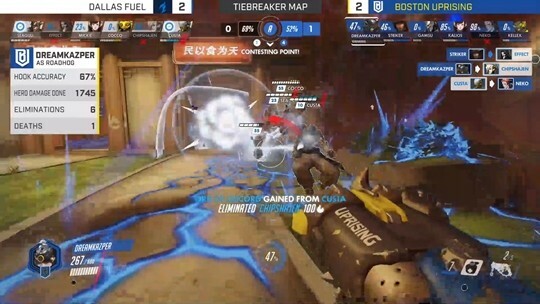 In Day 4 Dallas vs Boston, Boston used multiple strategies, including the triple tank comp, and was able to seize victory. 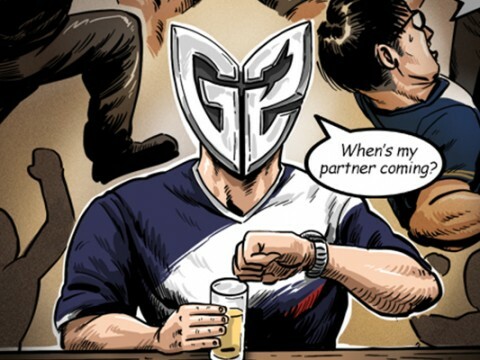 These various mind games and predictive counter-strategies will likely grow more intense as the league goes on. Fans are excited to see the fierce competition between the league teams and the amazing plays they will make. 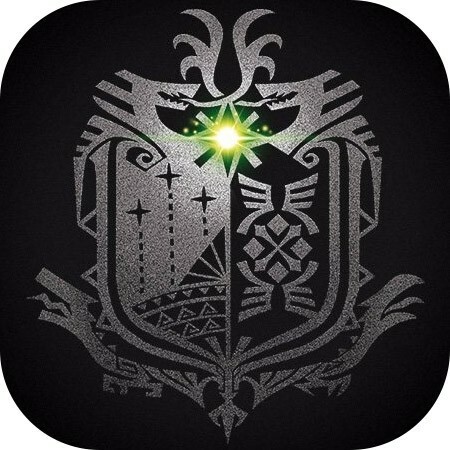 ▲ Where’s the fun in playing without any overtime? Related: TaiRong "Competing against Dallas Fuel is like playing Texas hold'em..."